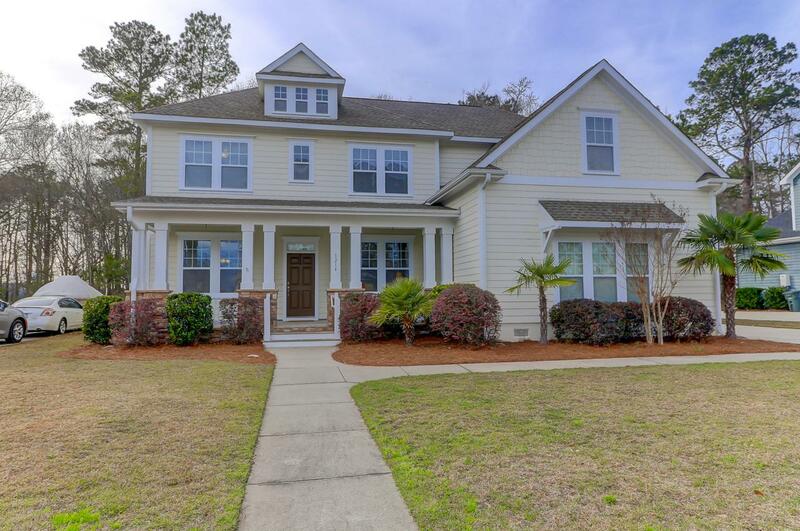 Beautifully situated in Hanahan's Tanner Hall community, this spacious home is a must see!! Walking through the front door, you'll immediately notice the open floorplan this home has to offer. 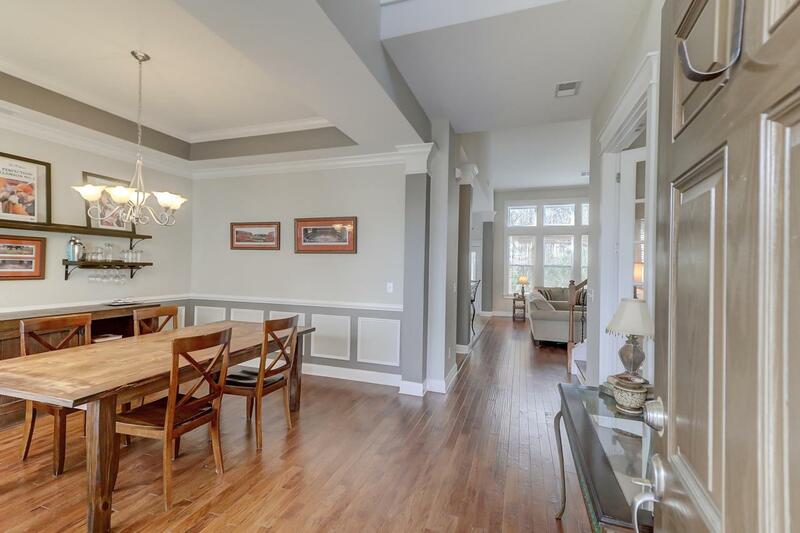 To your left you'll find a formal dining and adjacent, a home office with french doors. Continue to the kitchen with granite countertops, huge island, stainless appliances and 42'' cabinets all overlooking the two story family room with gas fireplace. Off the breakfast nook you'll find a screened porch and outdoor entertainment area with custom arbor, granite topped bar, patio and built in gas grill. 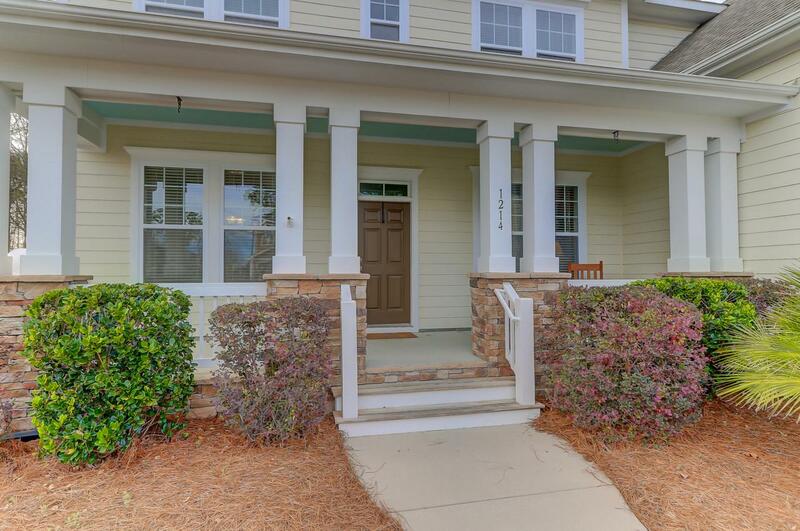 The downstairs master has a trey ceiling, spacious closet and a roomy master bath, making it the perfect retreat. 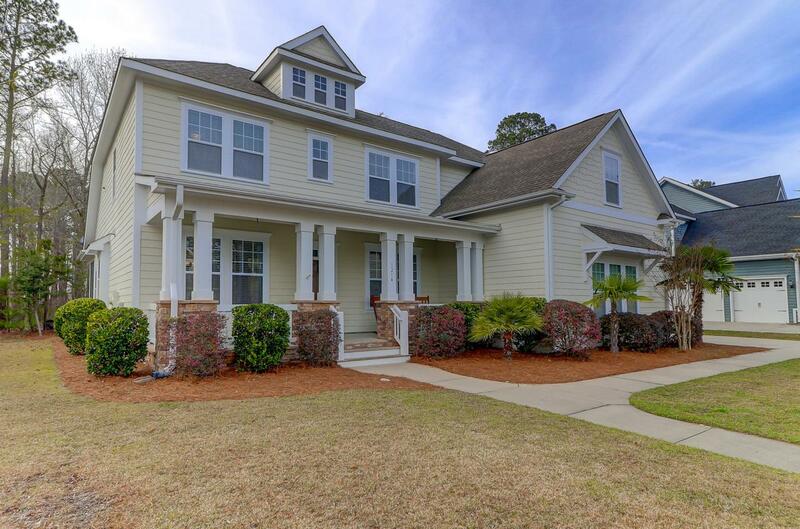 Upstairs you'll find a fun flex space, four more bedrooms & two full baths.All main living areas have upgraded hardwoods or ceramic tile, with luxe carpet in the bedrooms. Tanner Hall offers the best in amenities: Walking paths, a boat launch and ramp, tennis courts and a neighborhood pool with clubhouse. The perfect property to live & entertain both indoors and outdoors.